One of the worst kept secrets in sneakers is officially out of the bag. One of the worst kept secrets in sneakers is officially out of the bag. 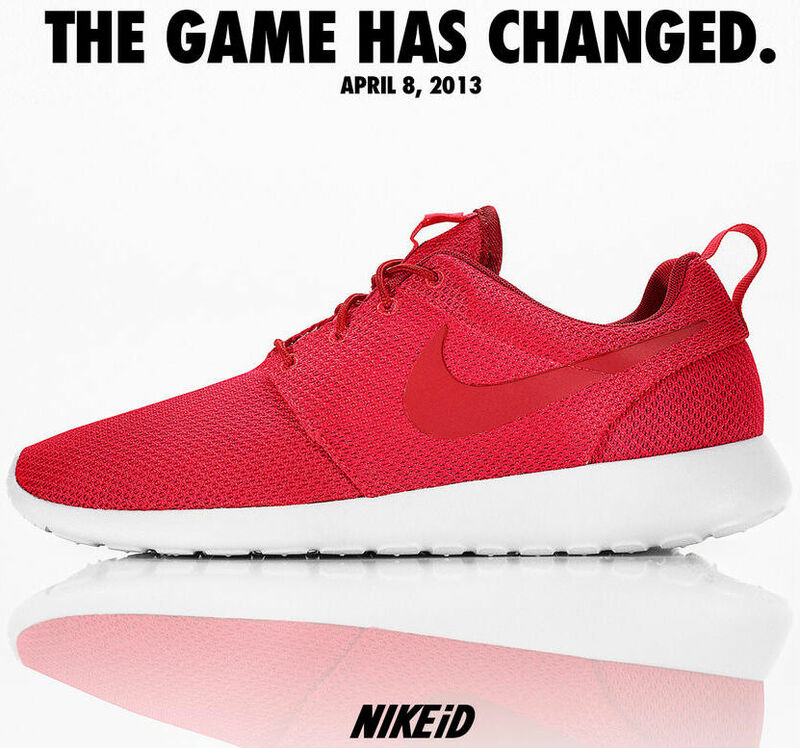 The Roshe Run is heading to NIKEiD, and it's doing so soon. 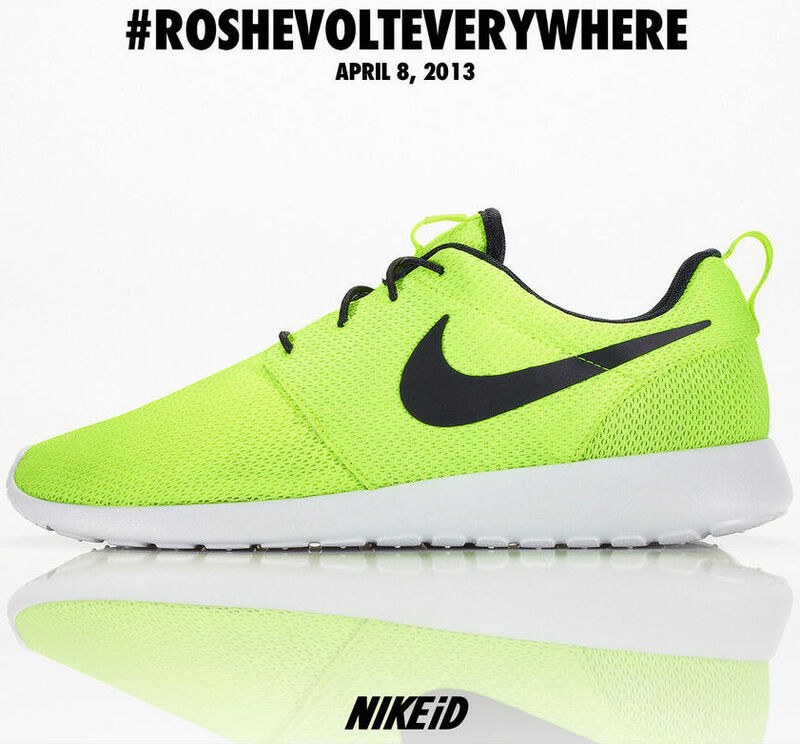 Today, the @NIKEiD Twitter account is sending out teaser shots, a few of which can be seen below. Pricing and design option information is unknown at the moment, but we'll keep you up to date here at Sole Collector. Are you excited about having the opportunity to design your own Roshes?